Now look at our ESP32 Arduino code with DHT11 sensor. Again, look at our ESP32 Arduino code with DHT11 sensor. This Article Has Been Shared 3885 Times! How to Easily Develop Android Apps for IoT Projects Built with ESP32 Arduino? One Can Use Blynk to Build Apps With Graphs, Emails, Control Buttons. Cloud Computing, Virtualization and WebHosting Magazine, available as print version and online edition will be published by The Customize Windows Media Group. Cloud Computing has quite good contribution in mobile technologies with the effort to develop API and API control for Cloud Server, Cloud Storage, CDN etc. OpenStack Marconi and Zaqar is a multi-tenant cloud messaging service. It has semantics to support event broadcasting and has RESTful API. Here is a step by step guide for the beginners on how to install RVM on Rackspace Cloud Server running Ubuntu 14.04, PVHVM version for Rails. 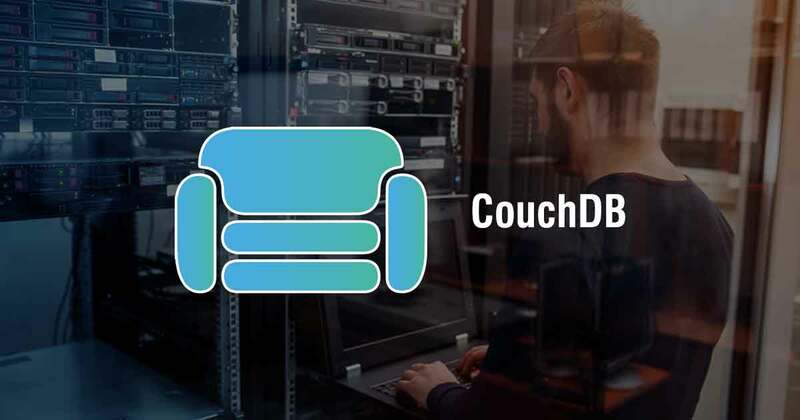 Cite this article as: Abhishek Ghosh, "Writing to CouchDB/Cloudant From ESP32 Arduino," in The Customize Windows, March 24, 2019, April 18, 2019, https://thecustomizewindows.com/2019/03/writing-to-couchdb-cloudant-from-esp32-arduino/.